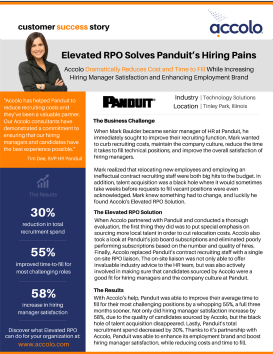 Accolo Recognized as RPO Market Leader 4th Year in a Row for On-demand Recruitment Process Outsourcing in HRO Today’s Baker’s Dozen! Your friend thanks you… and we thank you! Leveraging our network of colleagues and friends is one of the best ways we grow our careers. Thank you for thinking of your friend and referring them to an open position! And simply, your referral must be selected, hired and stay in the position for 90 days. Once they have been employed for 90 days, you will receive your referral bonus! We will keep you updated along the way via email. If you haven’t done so already, please sign up as an Accolo member using the same email address that you used to refer your friend. The fine print: Depending on your country, you will be deemed an independent contractor and receive payment as appropriate. For example, in the United States, the payment would be a 1099 payout and you would be responsible for the taxes. Referrals from current company employees may be subject to your company’s Employee Referral Program terms. Additional terms and conditions may apply on case by case basis. In the event of abuse, we reserve the right to cancel this program including on a case by case basis. 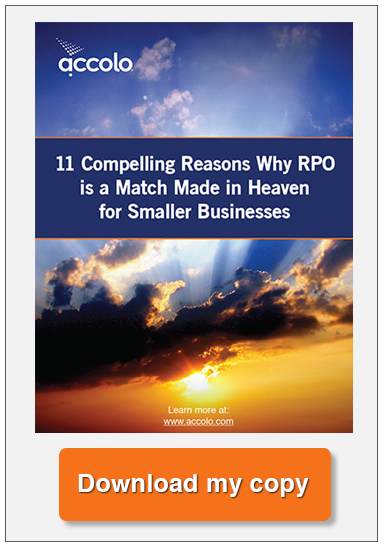 If you have any questions, please contact us directly at 1.877.4ACCOLO (+1 877.422.2656).